Uniquely designed for calcium based stones like marble, travertine, bluestone etc. Velcro for easy attachment / detachment, no tools required. 30 grit to 3000 grit. Simple to use and light weight. Great for smaller jobs or tight places where larger machines are not practical. Basements, second stories or anywhere you can't get a large machine. Get professional results with a lighter machine. Great for beginners or rental companies. Large heavy concrete polishing machines can achieve an 80Åã reading on a gloss meter. Wing pads can achieve this same level of shine. 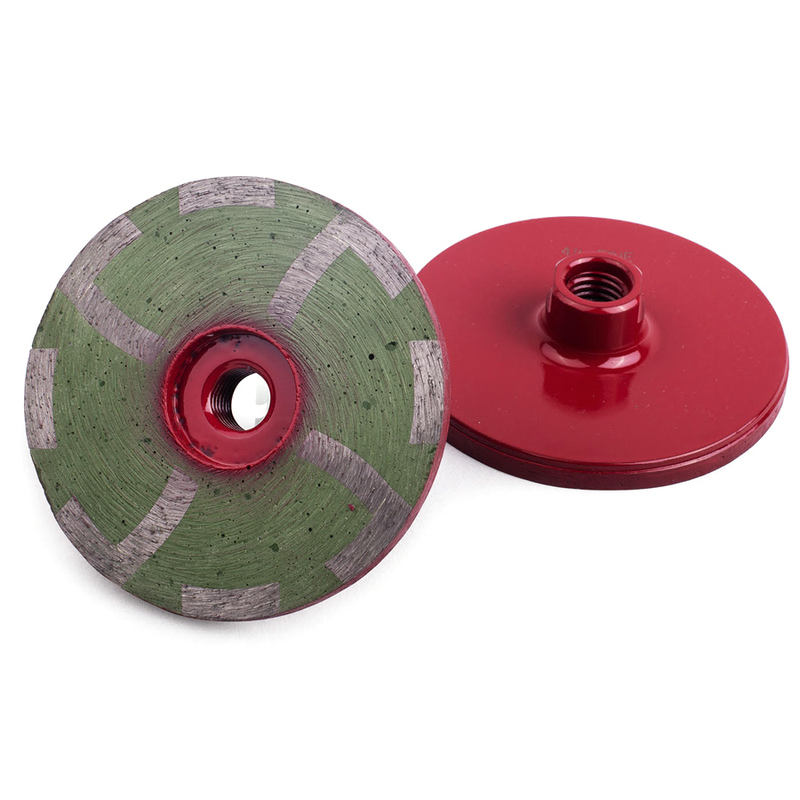 Fast Edge is a revolutionary design that improves the quality of edge work while reducing the scratches and gouging that metal bond cup wheels can cause. 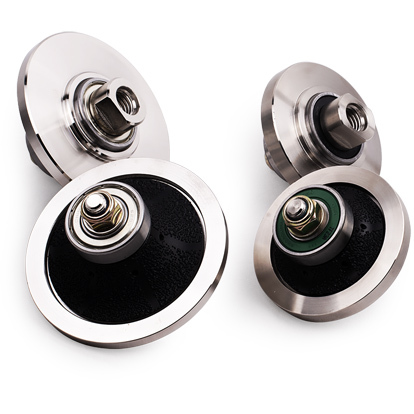 The Fast Edge system will eliminate metal bond cup wheels on most concrete polishing projects. 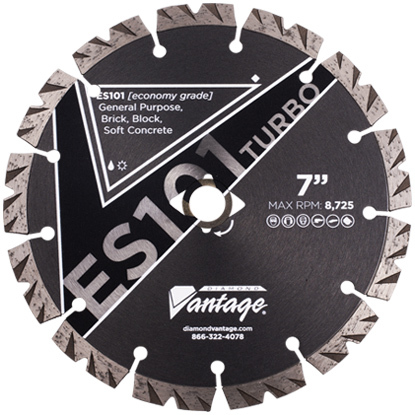 Fast Edge is fast, light weight and easy to use resulting in a superior edge. 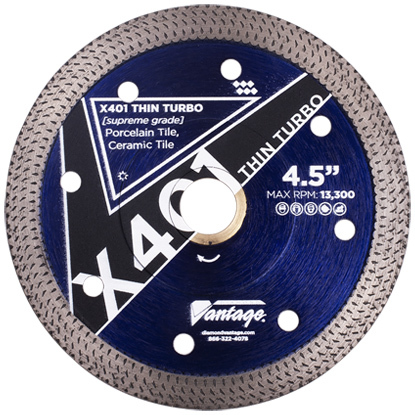 Fast Edge Ceramic Cup wheels can run on most hand grinders and walk behind edge machines that use a 5" or 7" wheel with 5/8"-11 threaded connection. Please review maximum operating speed marked on our wheel and compare it to your grinder's rpm. Do not exceed the maximum operating speed of the wheel. 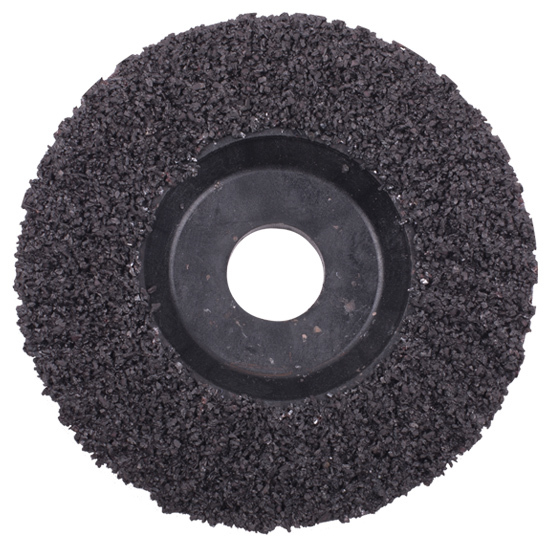 Cuts and grinds the hardest materials like granite, engineered stone, flagstone and concrete pavers with ease! 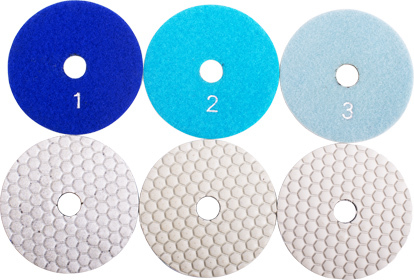 12" x 3/8" x 1"
You can now get our 4" premium dry polishing pads in sets! 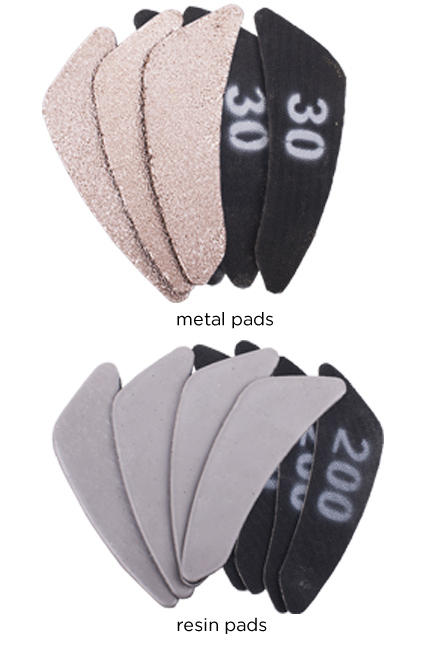 Set includes all 7 pads from 50-3000 grit, a 4" rigid Velcro backer and a case. 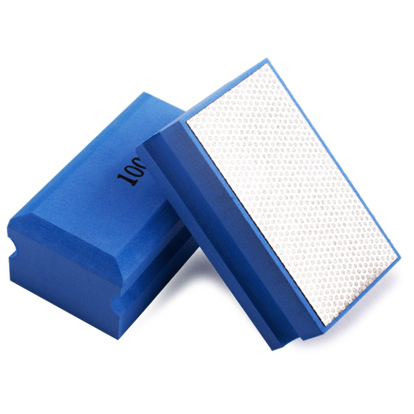 No more looking everywhere for that next grit pad! Super easy to keep track of your pads especially in the field. These pads are designed for the professional. Supreme quality finish on stone, masonry and even porcelain! The new ZENESIS™ V2 series features a triangular structure and multi-diamond layers to control the exact time of diamond exposure, as well as the number of diamonds on the cut for uniform wear and optimum sawing performance. Field-test results have confirmed high cutting speed and long tool life on heavily reinforced concrete as well as overlay and other materials. A large selection of bond hardness and diamond concentrations are available to cover the majority of applications. 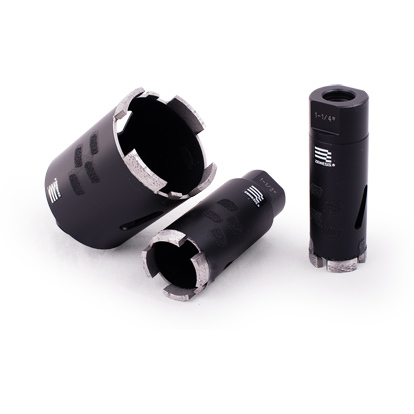 Made by high quality PVC and Nylon to ensure long operation and light weight. Designed for easy install and use. 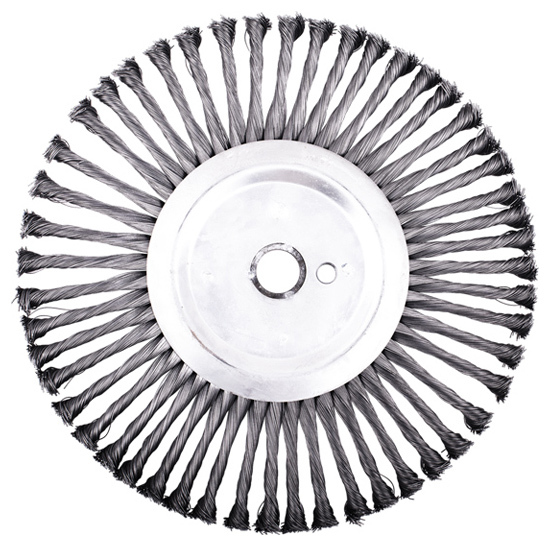 Brush rings to keep dust away. 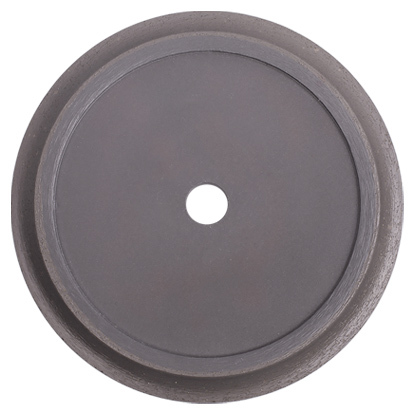 This shroud does not fit grinding cup wheels with a height greater than 1.37". #1 pad sand the material, removing saw and grinding marks. Perfect for tumbled travertine. #2 pad hones the material giving it a semi-gloss look and super smooth finish. # 3 pad polishes the material giving it a full gloss shine quickly. Great for backsplashes and sink openings. Amazing for giving porcelain a finished edge detail. 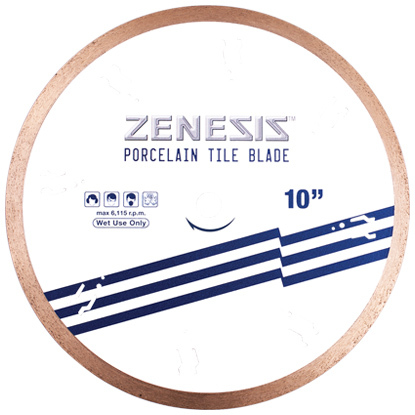 ZENESIS™ DRY CORE BIT is thoroughly engineered to achieve superior wet and dry coring of granite and engineered stone. Laser-welded segments, enlarged cooling holes, and generous side coating result in faster cleaner cuts without even breaking a sweat. 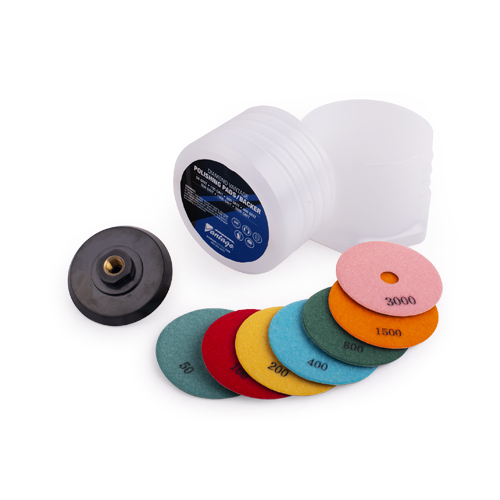 Our hand polishing pads have so many uses it is almost limitless. Originally designed for doing repairs on stone without power tools. 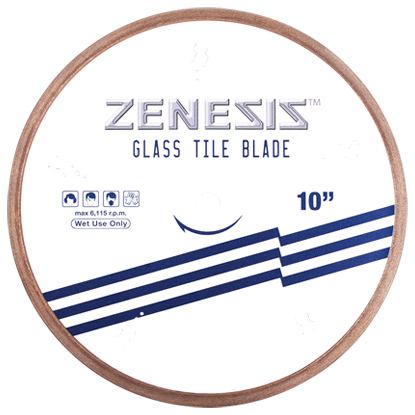 We have also found them to be great for taking off sharp edges on porcelain tile, removing calcium from swimming pool tiles and prepping concrete overlays. 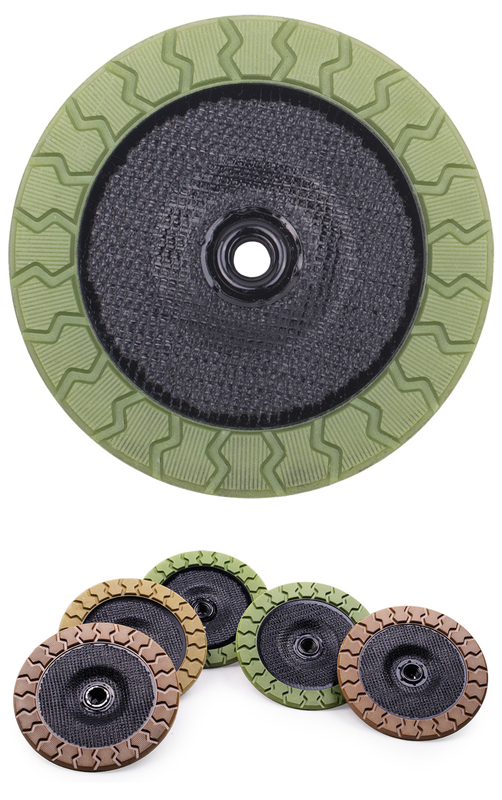 Available individually or in sets from 50 – 3000 grit. 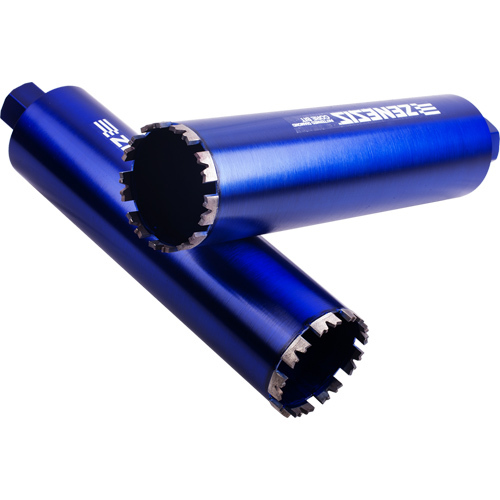 Grinder router bits have a female 5/8" arbor that threads onto any grinder to profile marble, porcelain, block and granite. Each bit has 2 independent steel (not plastic) bearings so they can be run wet or dry. 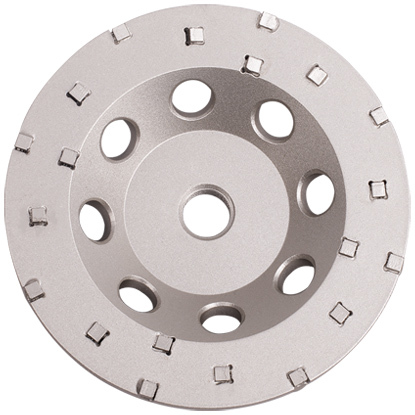 The shaping is done with high quality, large particulate diamonds that are brazed to the body of the bit. Top quality components equal top quality performance! 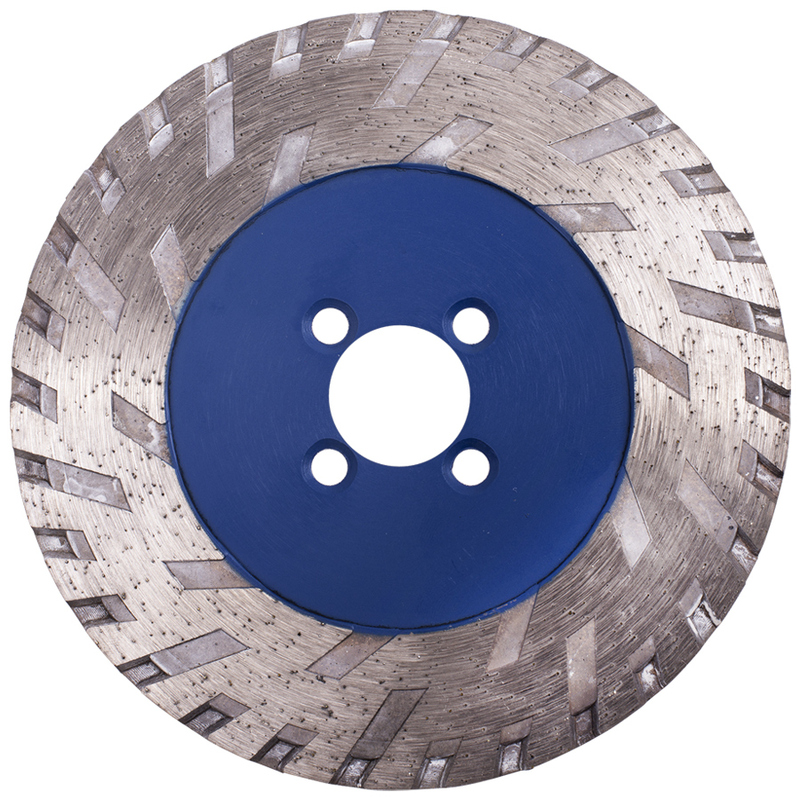 The best and fastest way to bevel or bullnose tile is with our 6" tile saw wheels. 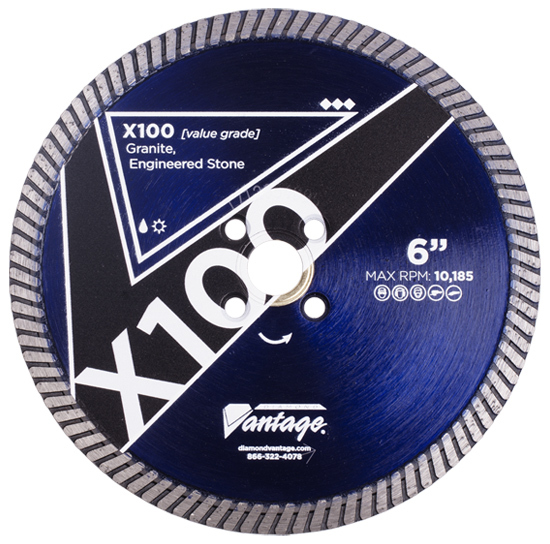 This is a professional grade, production tool that can shape marble, ceramic, granite and even the hardest porcelain tiles. 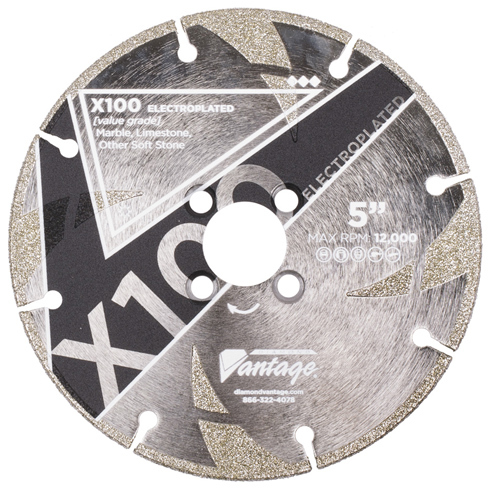 Not to be confused with other brands that use electroplated or brazed diamonds, our blades have a metal bond with multiple layers of diamond to outlast all others. Portable and powerful single phase HEPA dust collector with two motors. 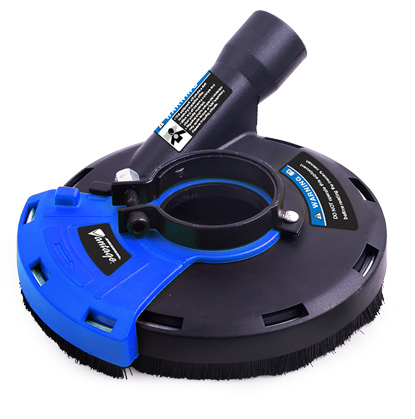 Connect directly to equipment for dustless grinding and sanding. 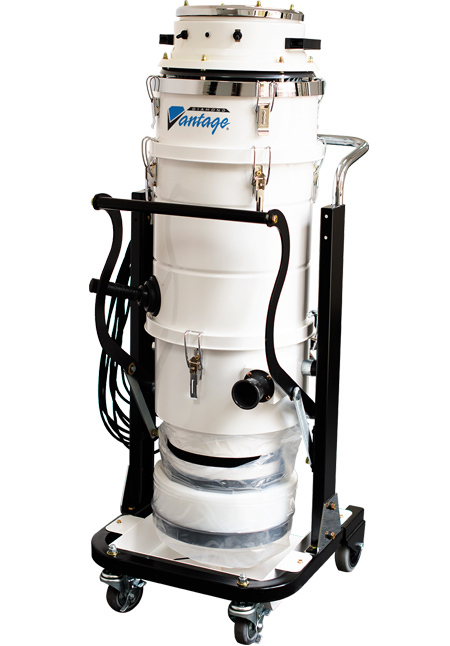 Provides fast recovery of bulk dry dust and debris found on construction abatement and restoration jobs. Complies with all OSHA in table 1 requirements.